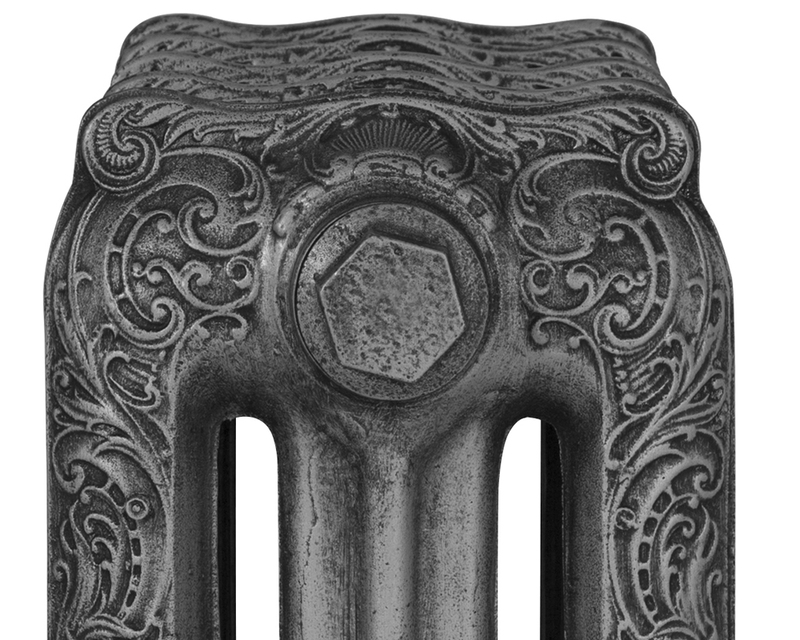 The Carron Eaton is a range of classically designed cast iron radiators which were used extensively in public buildings. The Eton's design, consists of a curved top and comes in a full range of colours/finishes. 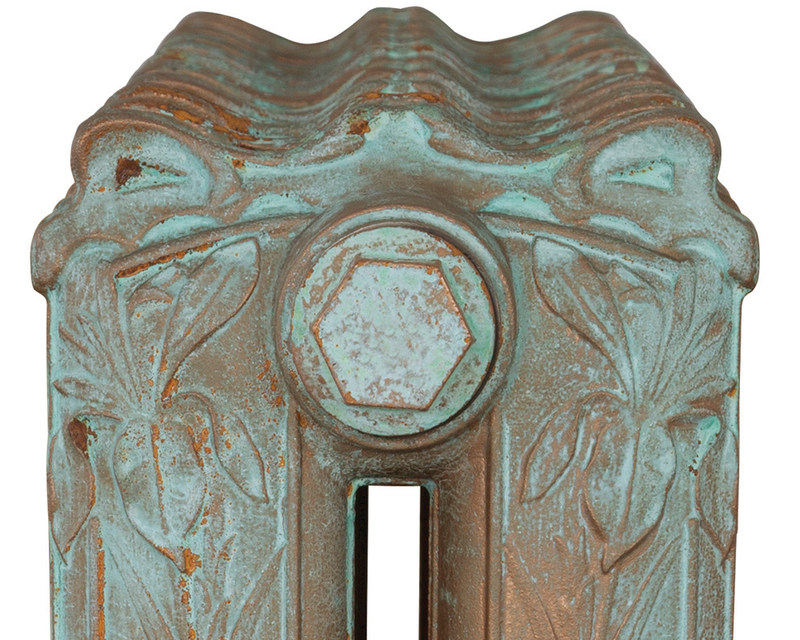 All our cast iron radiators come with a lifetime guarantee. 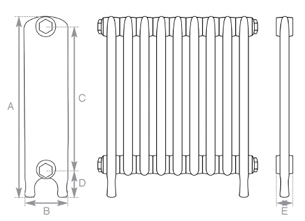 We can build radiators over 20 sections please call our sales office. 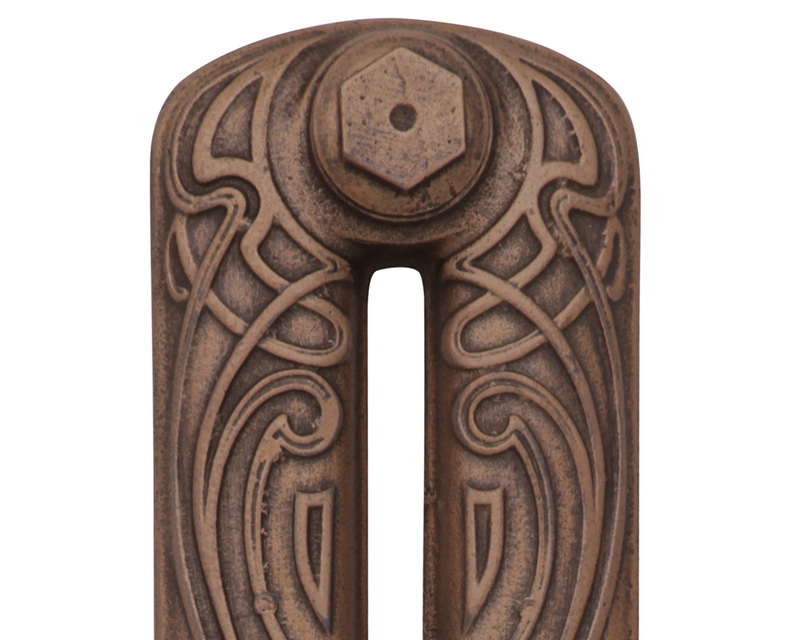 Below is a selection of our most popular metalic finishes. We offer a colour match service if you require a particular colour. Contact our sales office for free of charge colour samples. 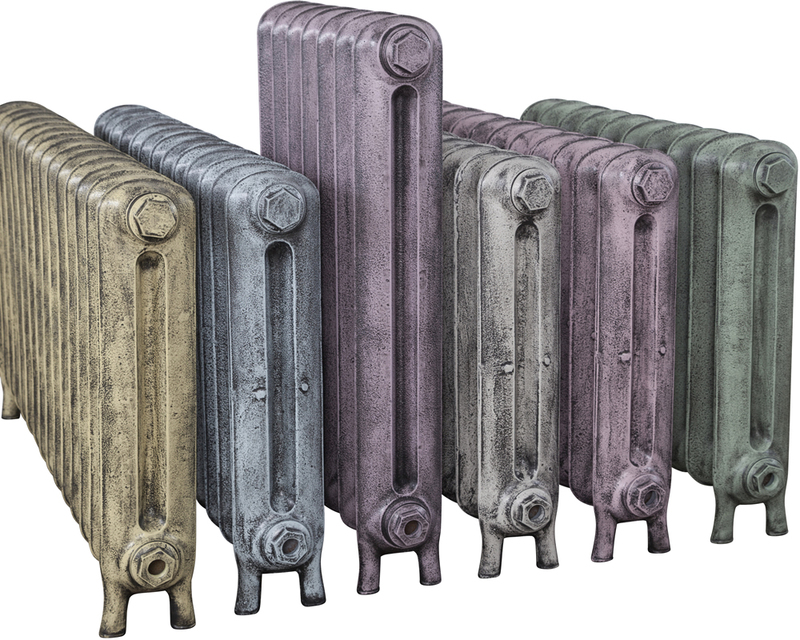 Carron Cast iron Radiators provide a unique selection of specialist finishes which can really add that touch of exclusiveness to your own radiators. 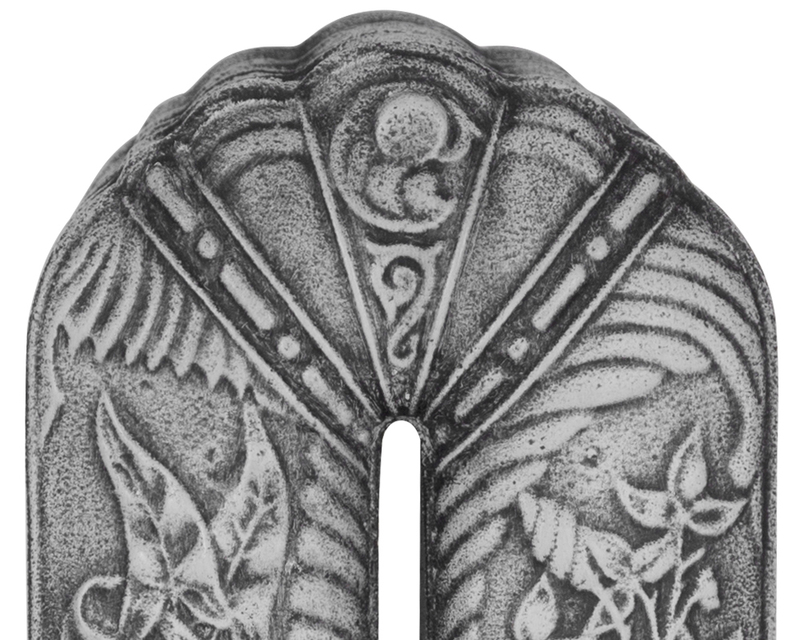 If you would like to learn more about the Carron Specialist finishes, including prices, feel free to contact us on 01748 821500 or via sales@periodhousestore.co.uk. 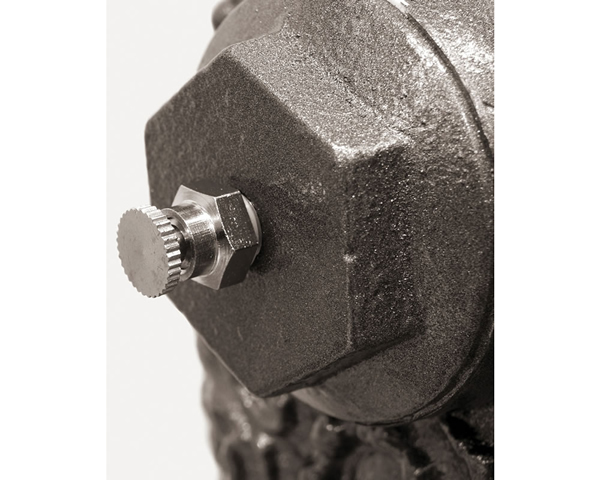 As a company we will endeavour to fully meet your expectations, and work with you as flexibly as we can. We are happy to carry out calculations for you and offer advice as required. You can view our cast iron radiators at our showrooms in Richmond, North Yorkshire we have on display both the Victorian Range of cast iron radiators also the ornate radiators or call the sales office in the showroom on 01748 821500 for any advice you require. Customer service is a strong point of our business, and we draw your attention to the information below. You can order on-line, we do however prefer to speak to customers directly. 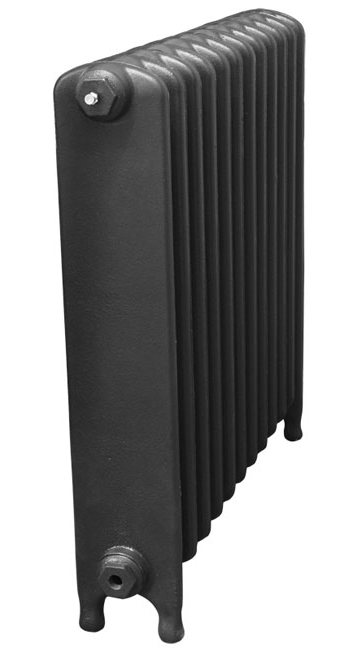 Please note (Unlike many of our competitors) all our cast iron radiators are hand assembled in the UK to your specification, tested to conform to BS EN442-1 and BS EN442-2 and pressure tested to 8 BAR. 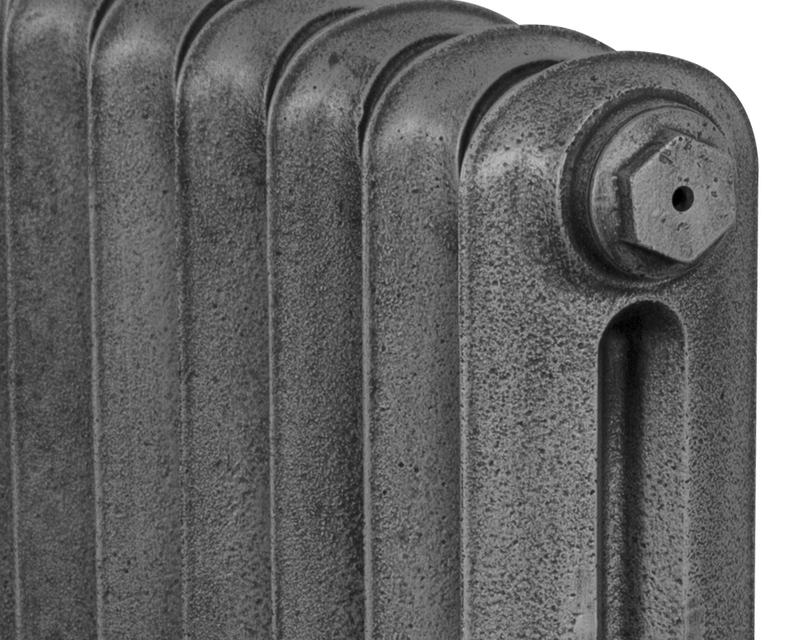 All our cast radiators are guaranteed for 10 years for manufacturing defects. 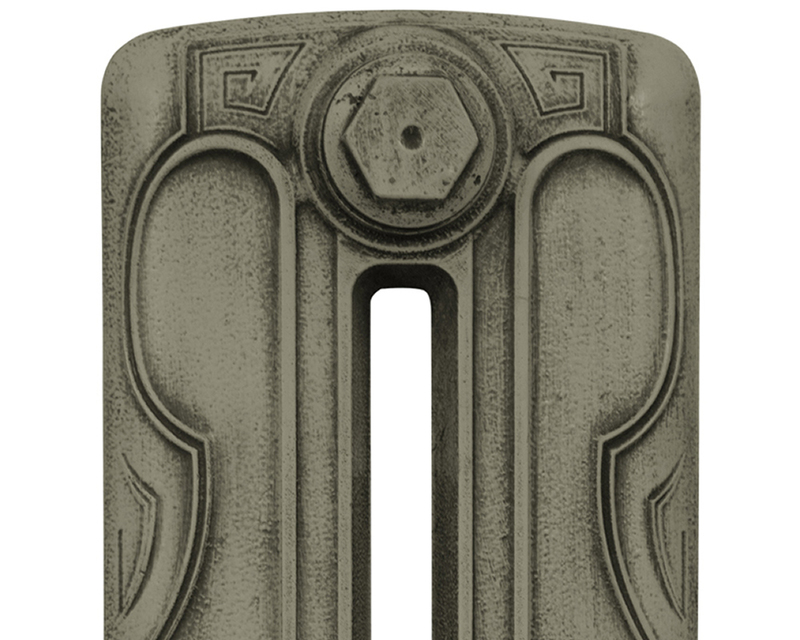 After rigorous testing on system inhibitors, we recommend FERNOX products (www.fernox.com) for our cast iron radiators. Please contact us for further details. Our assembly process listed below we believe is the best in the industry ensuring customer satisfaction. The relevant number of sections is picked and assigned to your order. The paint, if required is ordered. Each section is individually given two coats of paint and left to dry. 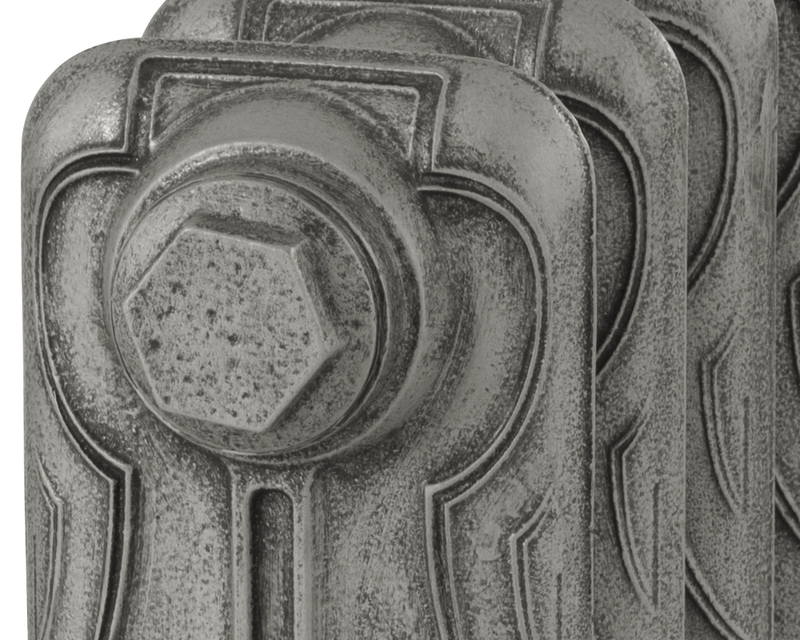 When dry the cast iron radiator is assembled. 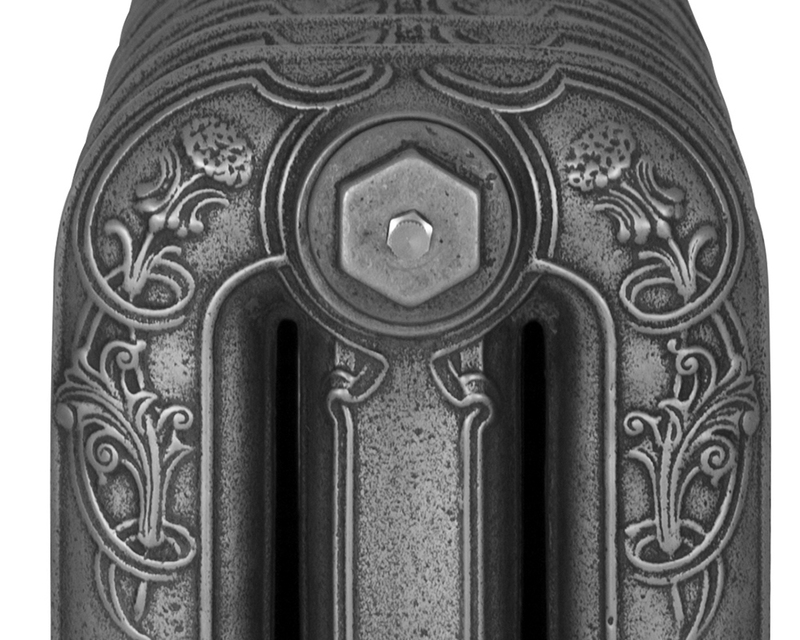 The cast radiator is then pressure tested for 24 hours. 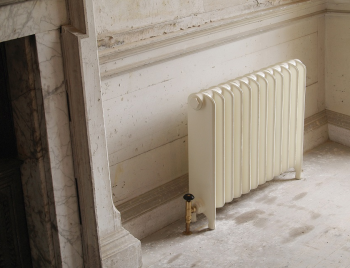 Once the pressure test is passed the cast iron radiator is given a final coat of paint and left to dry. When completely dry the cast radiator goes through a final inspection and is wrapped and boxed ready for despatch. At this stage you will be contacted to agree a suitable delivery date. 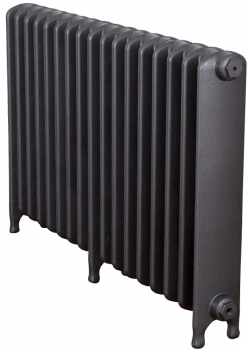 All our traditional cast iron radiators are individually hand cast and assembled, meaning lengths and widths of the radiators can vary slightly. 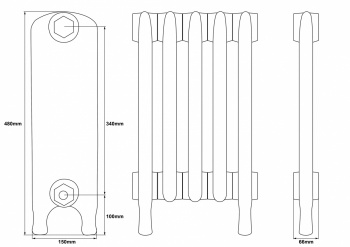 We advise that you take delivery of your radiators before installing your pipework. Measurements given are a guide only. 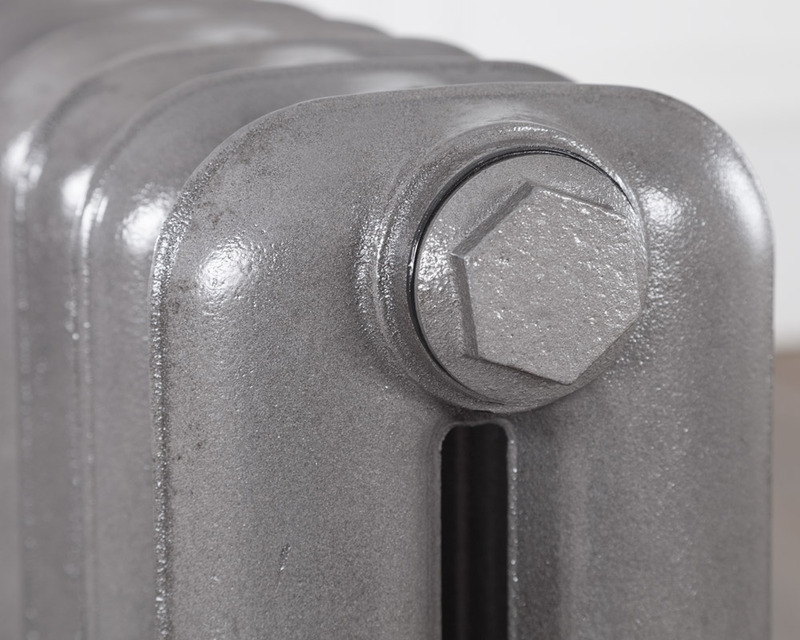 Unless otherwise specifically requested, radiators will be supplied bushed with ½ inch bushes. Please be aware that colours presented online will vary between different monitors and that printed colours may vary slightly from the actual paint colour. If in doubt a visit to our showrooms is advised or we can arrange for a colour swatch to be sent. 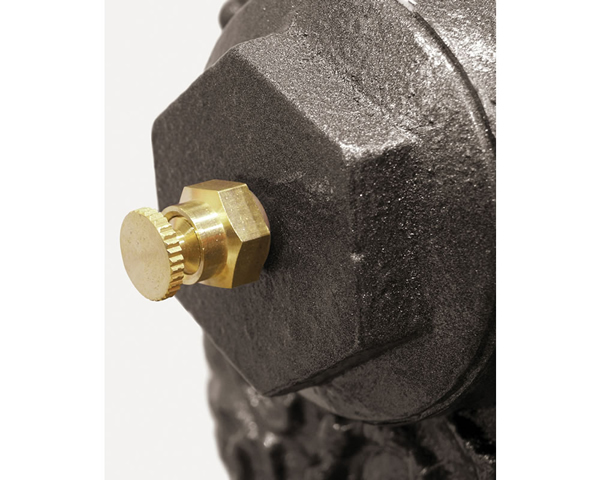 Carron have provided a selection of Luxury Bleed Valves to further accessorize your Cast Iron Radiator and complement your other accessories. 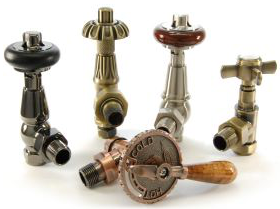 The Luxury Bleed Valves available so far include Brass, Chrome and Satin Nickel (these are only optional so you can still have standard bleed valves as an option). We are transparent with our delivery costs, many companies offer free delivery and inflate the price of their goods, we prefer to offer the best price we can on the products and also offer the best prices on delivery we can. In the main we offer a two teir delivery system. Palletised deliveries and standard courier deliveries. Our palletised deliveries are £50.00 and standard courier delivery is £6.95 both include VAT. Items such as kitchens are variable and we quote this separately. Charges to remoter parts of Scotland, Northern Ireland and Wales can attract a surcharge. For International deliveries we provide a bespoke delivery quotation, please feel free to place your order and we will contact you with the delivery costs or alternatively contact us before you place your order for precise delivery costs. We mostly use DPD & Parcelforce for our deliveries. The products we ship using this method are generally able to handled by 1 person. You should be in to take delivery on the agreed date, however if you are out the courier will leave a card for you to contact your local depot to make arrangements. 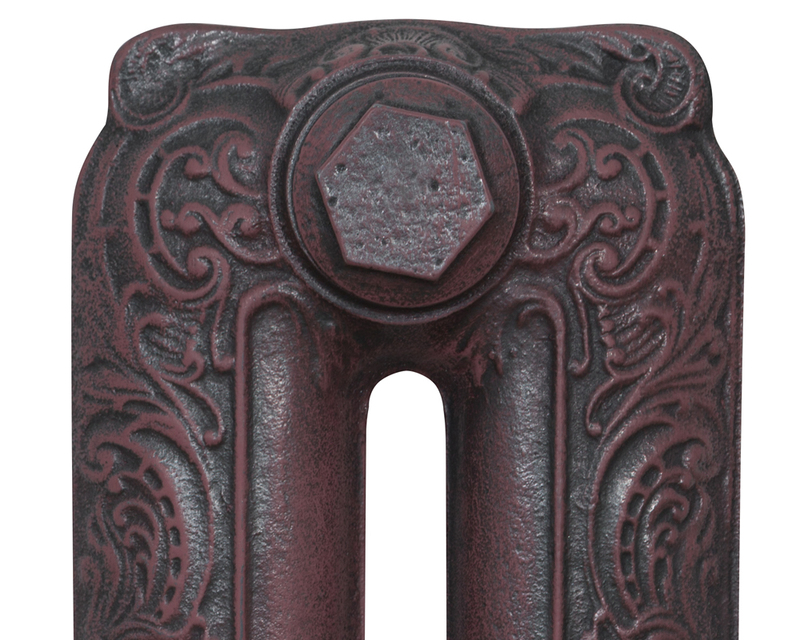 Excellent service, excellent product, what more can I say.